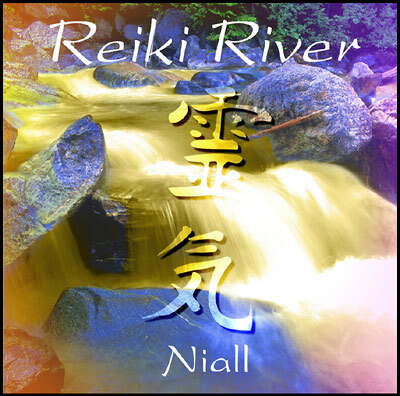 Reiki River is beautiful healing music by composer and musician, Niall. Specially timed 5 minute tracks create an hour of soothing music that is absolutely perfect for a Reiki treatment. Set against a background soundscape of soft flowing natural sounds of water, Reiki River is refreshing - and like the energy of water, it will cleanse and help wash away the negativity that builds within us all.